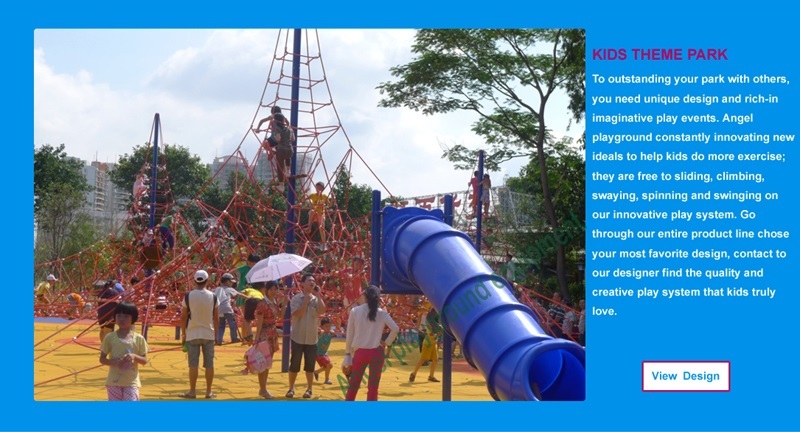 It is a good choice to take the children to the outdoor playground. And it is important for your children. You can set a playground in your backyard. Why you should have it for your kids? 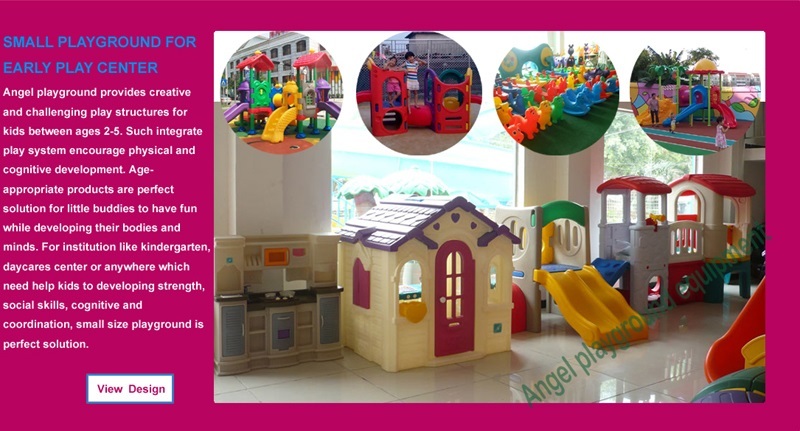 It is safe, fun and is cheaper than you take child to some theme playground which need buy ticket. You can enjoy nice day with your kids. 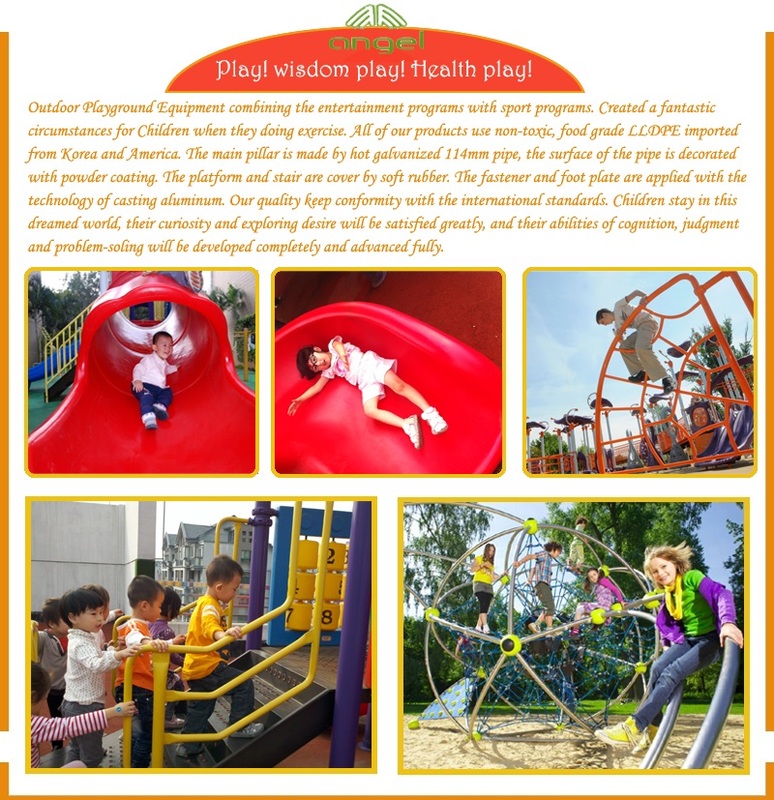 Outdoor play ground is important for children’s life. 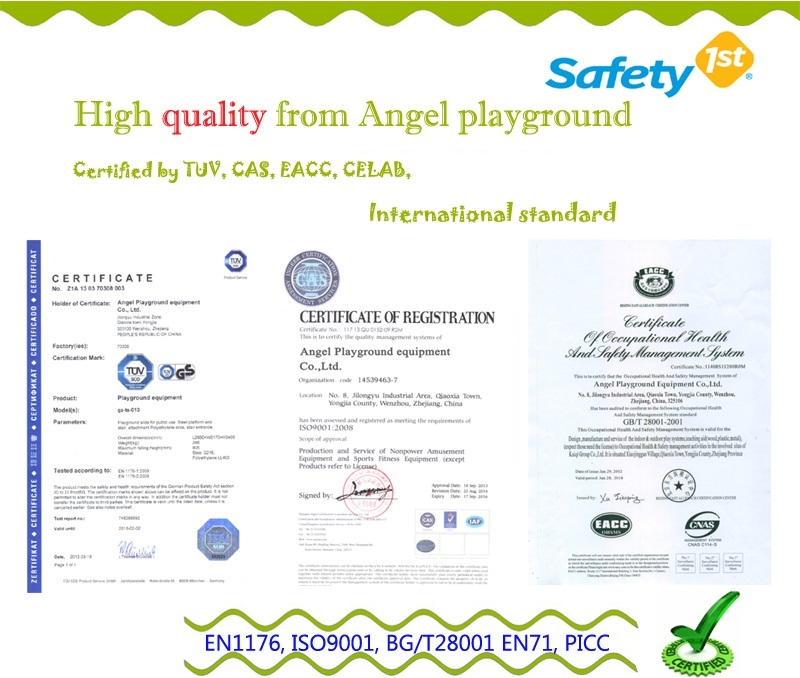 The outdoor playground may not far from your home, so if you do not have enough time to take care of your kids, let them play in the outdoor playground, it is very safe. we know safe is most important thing in our life. If you want to play with your kids, don’t worry, it is strong enough that you can join it. Getting out of the house for some fresh air. We have too much time on phone or on TV; kids always stay in room that is not good for children. They can play with their friends together, and you can join it together. 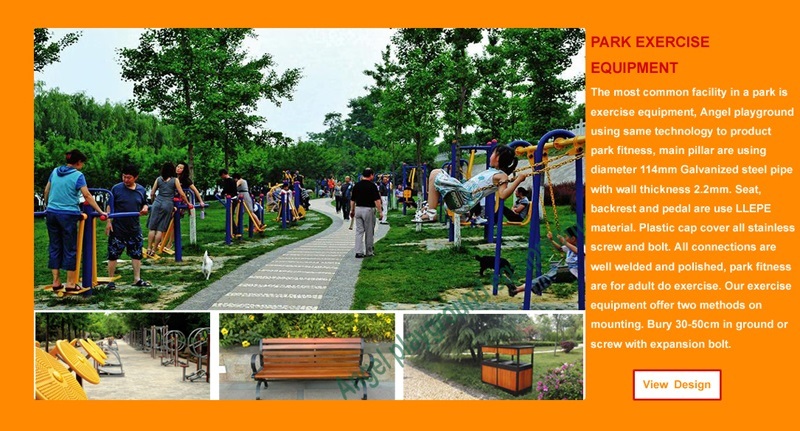 So outdoor playground is not only kid active places, but also is you and your family memory. As a parent, you are saving lots of hassle. You don't have to pack snacks, prepare kids for the picnic, look after them in the park and worry for their safety. Because the children will play it by themselves，and you do not need to ask them to get exercise. 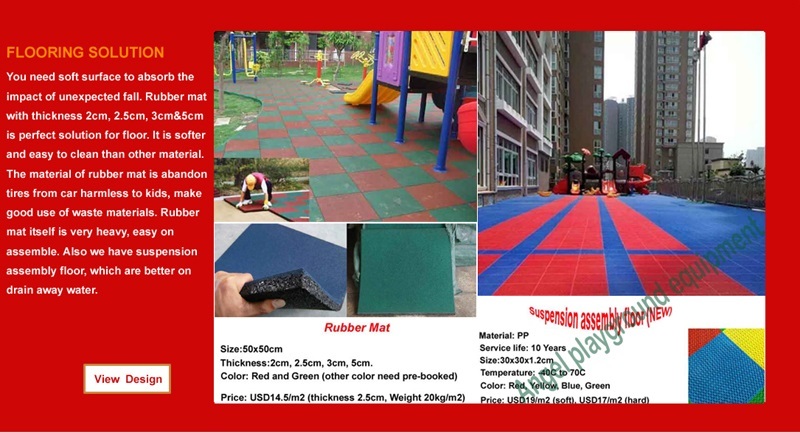 There are many different activities that you can include on your playground. 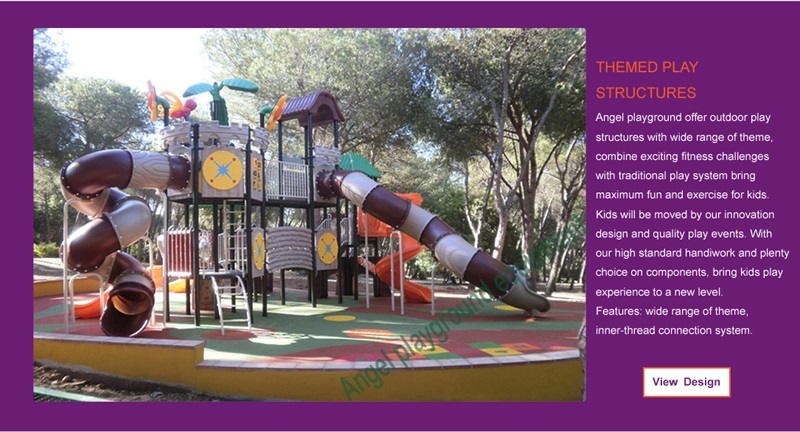 Slides, swings, walking bridges, climbing board are all popular choices. 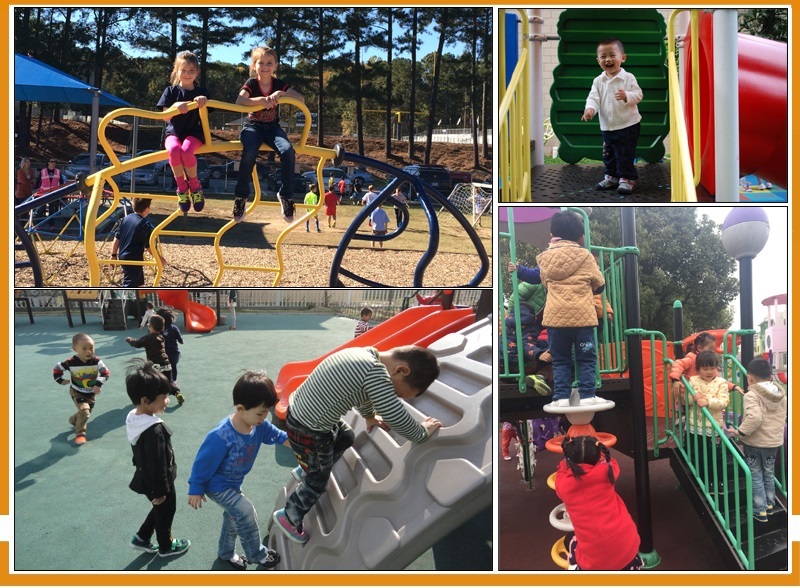 If you’re at a loss on what activities your playground should include, try taking your child to the park and see what he has the most fun with. 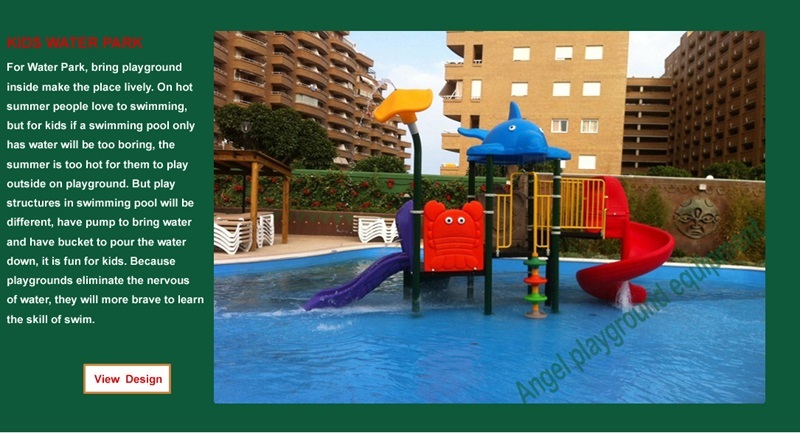 So out playground is that you can choose models, based on the needs and fun of your family and children age. 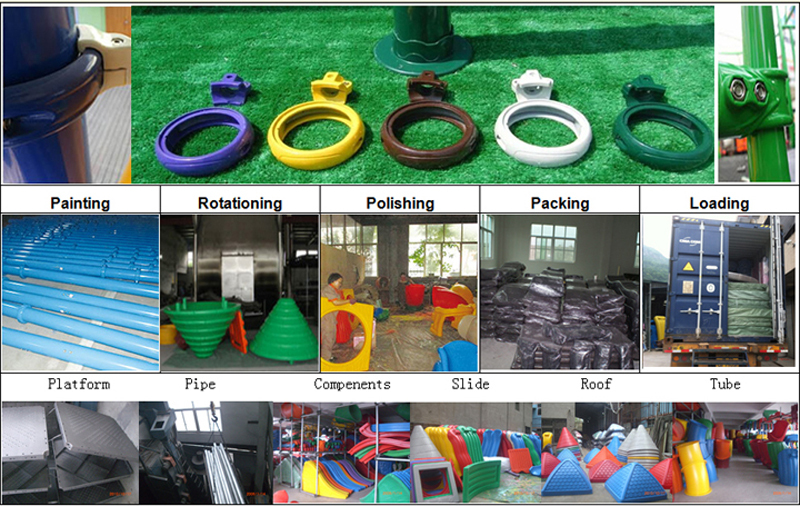 You can get your own customized playground equipment right there inside your home! 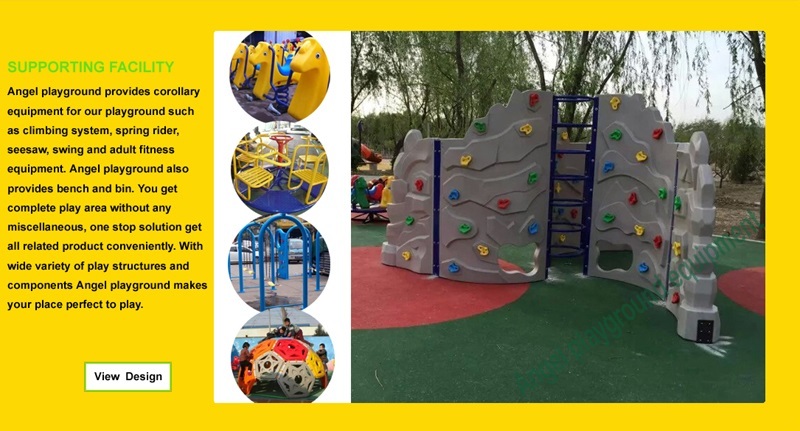 When you build outdoor playground, choose play equipment is important, you need choose soft simple one for your backyard, and choose good quality, usually it can use many years, you can build it with your family. For example, you can choose build a swing in your backyard, make sure have several seats that your kids can play with their friends and family together, also can cultivate their communication. You can safely have all your kids using it. Same time they will have their own pleasure. 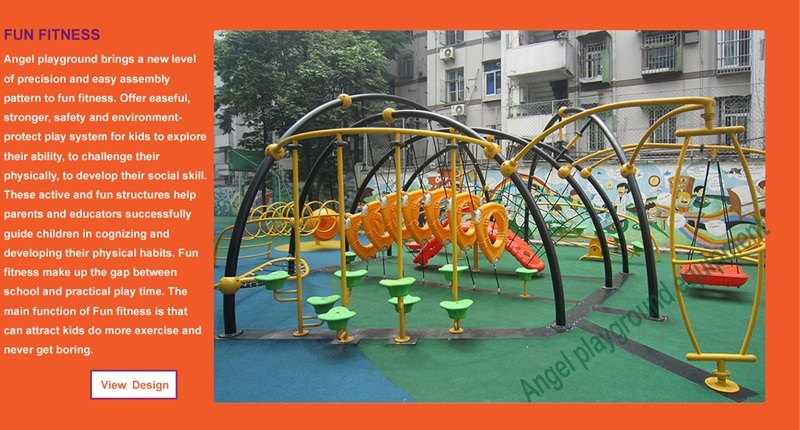 Out play ground is important for your children’s life, if you buy it, you can rebuild it with your kids, you will found is so funny to build playground, there is not only exercise the body, but also to stimulate active children's character, also to cultivate children's communication. 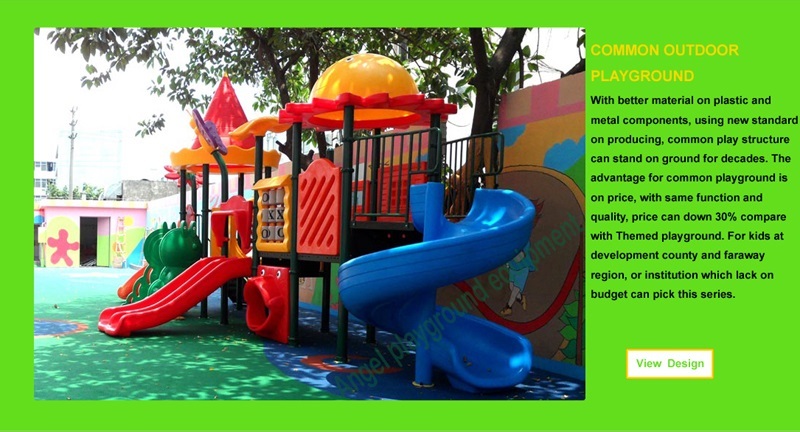 Out playground is can make your children smile, they would feel happiness.